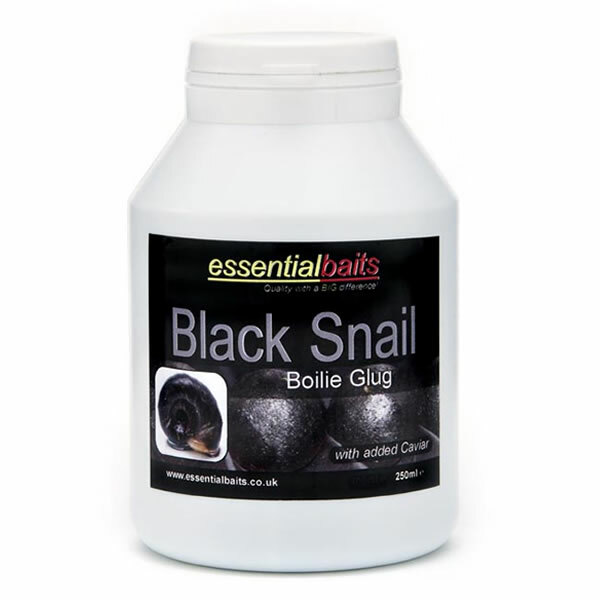 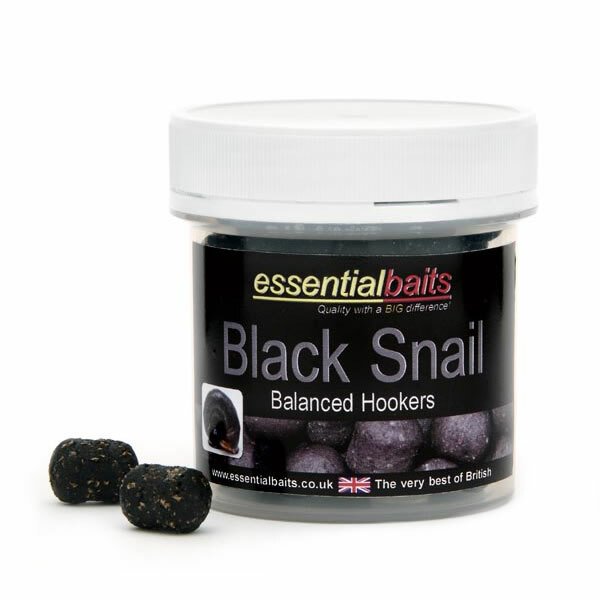 Essential Baits, Quality with a BIG difference! 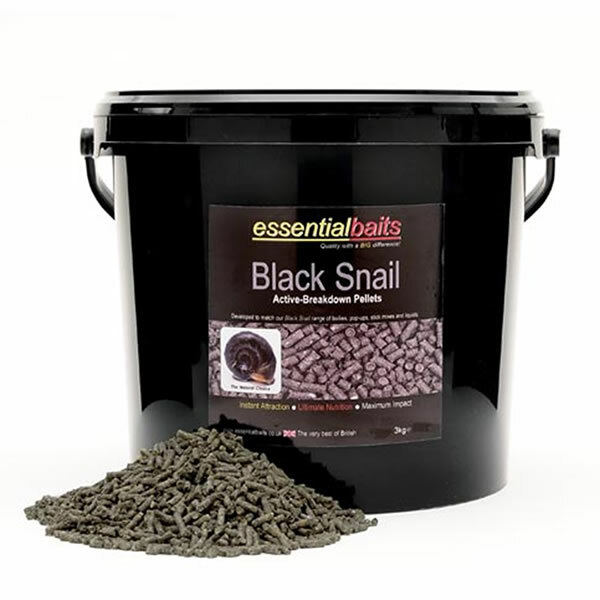 Essential Products is a well respected family run business that produced its first bait catalogue way back in 1984. 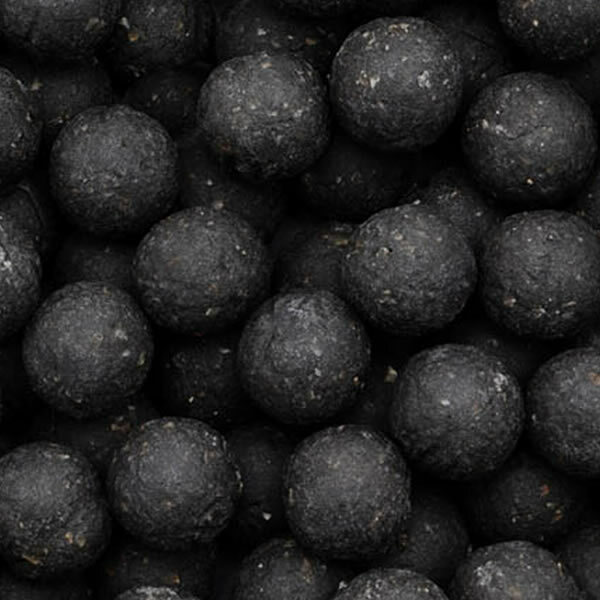 Since that time the company has grown from strength to strength and now prides itself on quality, reliability, innovation and a commitment to put its customers first. 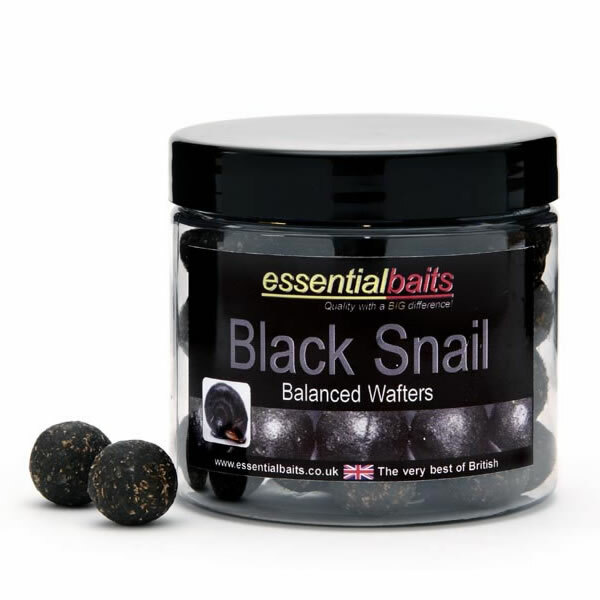 The main driving force behind the company is long time carp angler and highly respected bait guru Mike Willmott. 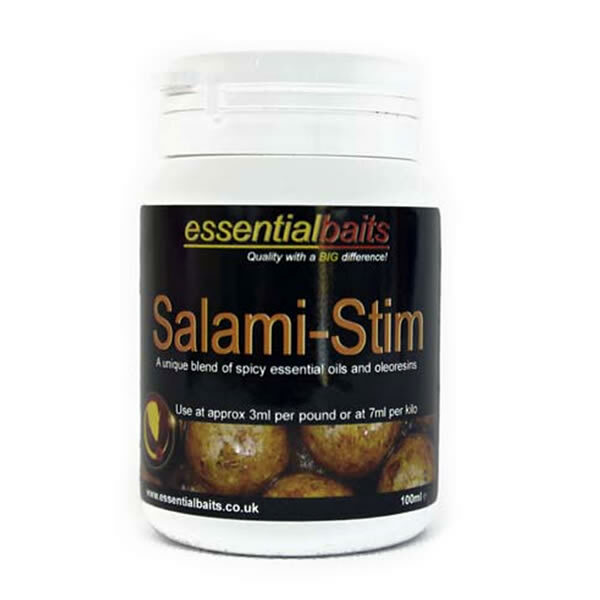 Very few anglers possess a bait knowledge equivalent to that of Mike's, and his in-depth understanding of underwater attraction and nutrition is second to none. 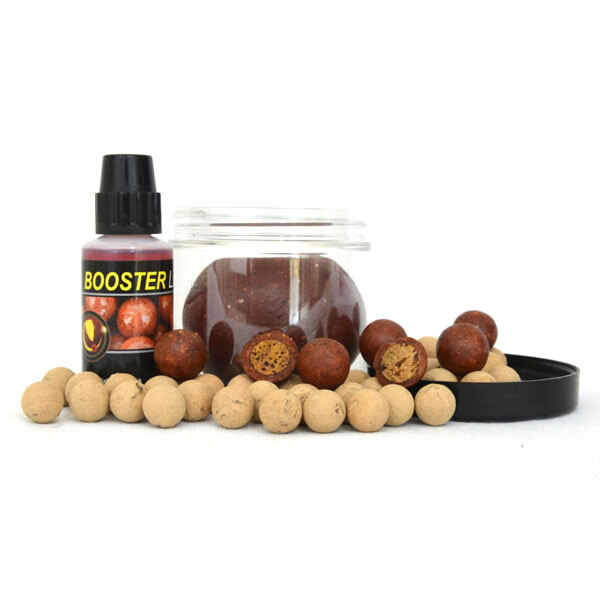 Mike has fished extensively throughout the UK and Europe for the past 40 years and knows exactly what is needed to create a food source to give the angler a very big edge over other baits being used. 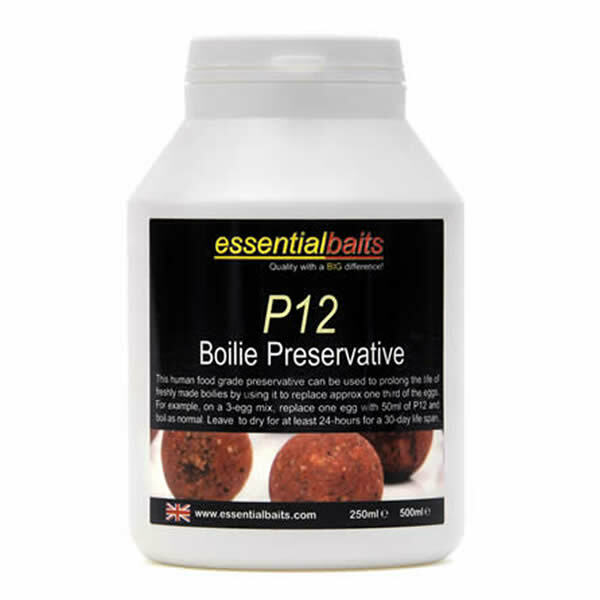 Our Liquid foods contain a complex blend of Natural and Nature identical flavourings.